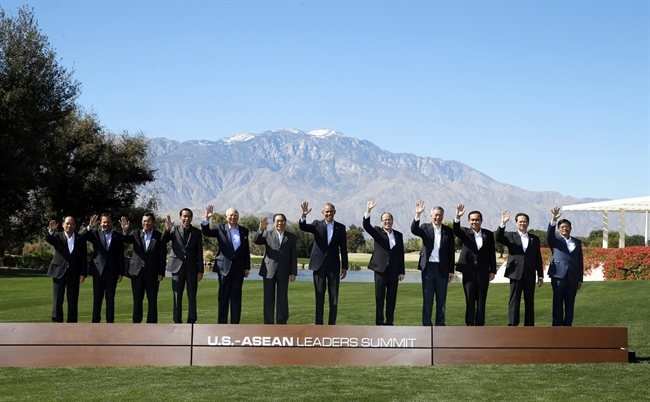 From February 15-16, 2016, Prime Minister Nguyen Tan Dung led the Vietnam delegation to attend the special US-ASEAN Leaders’ Summit held in Sunnylands, California. The summit is a watershed in the ASEAN-US strategic partnership, presenting the ever increasing role and position of ASEAN, being the occasion for ASEAN countries and the US to discuss important issues related to the maintenance of regional peace and security as well as economic development of both sides. 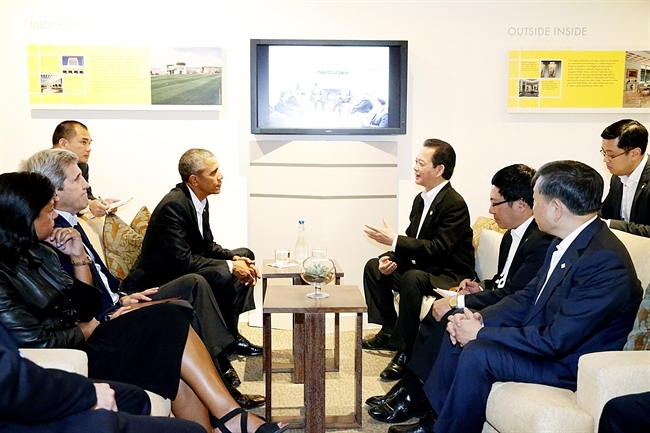 At the summit, Prime Minister Nguyen Tan Dung, ASEAN leaders and US President Barack Obama discussed how to promote regional prosperity through entrepreneurship and innovation, and to protect peace, prosperity and security in Asia-Pacific. They attended a working dinner and discussed the regional strategic prospects. During his stay in the US, Prime Minister Nguyen Tan Dung had meetings with US President Barack Obama, Indonesian President Joko Widodo, and Thai Prime Minister Prayuth Chan-ocha. He and leaders of ASEAN and the US had meetings and exchanges with representatives from leading American groups such as IBM, Microsoft and Cisco in order to seek measures to spur the digital economy as well as encourage US enterprises’ cooperation with and support for ASEAN’s IT firms. Presiding over the summit, President Barack Obama congratulated the formation of the ASEAN Community, affirming that the US attaches importance to its relationship with ASEAN and supports the central role of the bloc in evolving regional architectures. 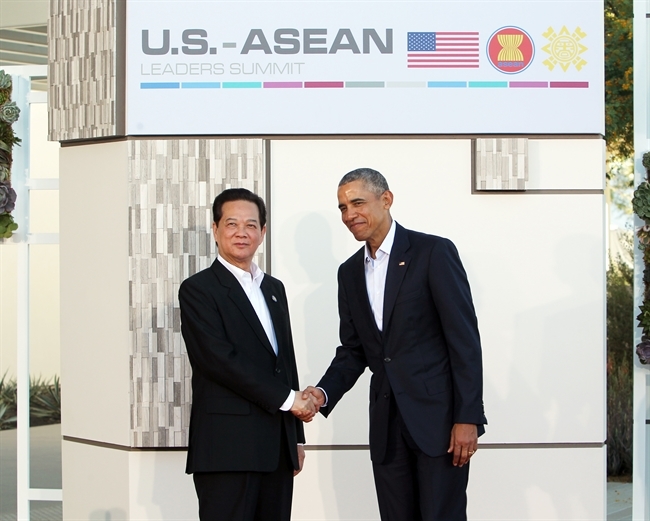 President Obama hoped the US and ASEAN countries will facilitate the development of economic and trade relations. Speaking at the discussion on the promotion of regional prosperity through entrepreneurship and innovation, Prime Minister Nguyen Tan Dung stated that as an active and responsible member of ASEAN, Vietnam has exerted efforts to contribute to the ASEAN Community and regional prosperity. 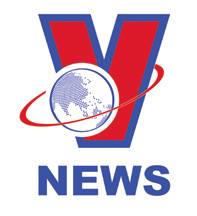 In the future, Vietnam will speed up its reform process in a comprehensive fashion and will be more active in implementing policies on international integration and economic connectivity at different levels, including the ASEAN Economic Community (AEC), the Asia-Pacific Economic Cooperation Forum (APEC), Trans-Pacific Partnership (TPP) and the Regional Comprehensive Economic Partnership (RCEP), he said. Highlighting the strategic significance of ASEAN-US relations to regional peace, stability and development, Prime Minister Nguyen Tan Dung proposed that in the near future, the two sides should effectively actualise agreed upon cooperation programmes, particularly the ASEAN-US Action Plan for 2016-2020; enhance investment, cooperation and sharing in start-up experience, knowledge and technology between US and ASEAN enterprises in order to support ASEAN in building a conducive business environment with innovation and dynamism and to raise ASEAN firms’ capacity in IT and sustainable development. 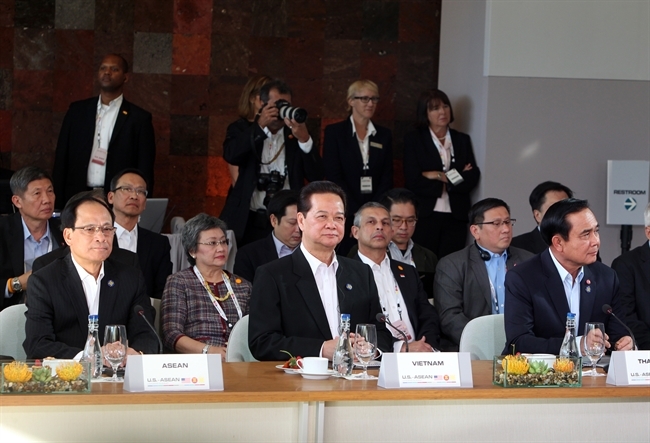 Prime Minister Nguyen Tan Dung also suggested the establishment of a Vietnam-based ASEAN-US Centre that supports start-ups and development of Small and Medium-sized Enterprises (SMEs) to boost innovation and connection among ASEAN firms. 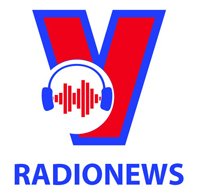 Prime Minister Nguyen Tan Dung has a bilateral meeting with Indonesian President Joko Widodo. Prime Minister Nguyen Tan Dung has a bilateral meeting with Thailand’s Prime Minister Prayuth Chan-ocha. The recent tensions in the East Sea and the Korean Peninsula, the terrorist attack in Jakarta, cyber security, cross-border crimes and climate change, among others, are deeply concerned and discussed issues at the summit. In this context, leaders underscored the importance of the ASEAN-US strategic partnership, especially in promoting regional prosperity and handling trans-national challenges. Prime Minister Nguyen Tan Dung expressed his great concern over recent complicated developments in the East Sea, especially actions that change the status quo, foster militarisation, and threaten peace, stability, and aviation and navigation safety and security in the region. Countries should prioritise strategic trust; increase dialogue and cooperation; abide by international law, especially the 1982 United Nations Convention on the Law of the Sea (UNCLOS); bring into full play the role of multilateral mechanisms and support ASEAN’s decisive role in maintaining regional peace and security, he noted. Stressing the strategic significance of ASEAN-US relationship, Prime Minister Nguyen Tan Dung praised the active and constructive support of the US and other partners in general for ASEAN’s position in addressing regional security issues, including that of the East Sea. Concluding the summit, ASEAN and US leaders issued a joint declaration, stating that ASEAN and the US will continue to firmly uphold the principles of international laws, the Charters of the UN and ASEAN, support the formation of a rule-based regional and international order, commit to solve disputes by peaceful means, refrain from the threat or use of force, exercise non-militarisation and self-restraint, maintain navigation and aviation safety and security in accordance with widely accepted principles of international law, including the UNCLOS. 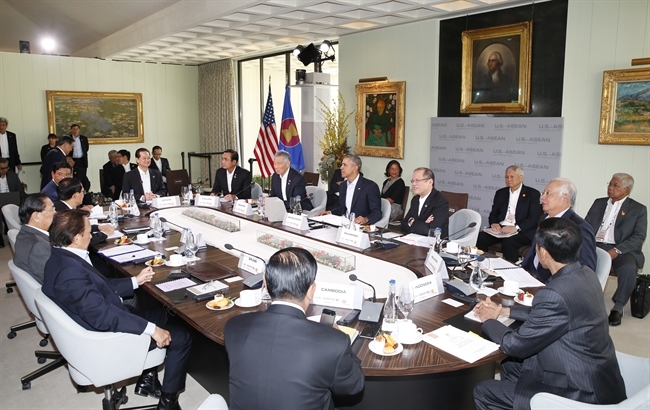 The US is currently among the leading economic partners of ASEAN. By 2014, the ASEAN-US trade value reached 216 billion dollars, US investment in ASEAN amounted to 226 billion dollars, higher than the total investment of Japan, RoK and China in the region.